They add a little charm to blank door tops. 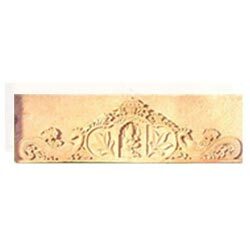 The stone door tops may be carved or have lattice work. They give an aristocratic yet traditional look to the door. 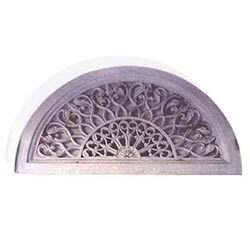 Best artwork can be found in marble and sandstone door tops. You can choose from the different natural stone colors that go well with your color scheme. 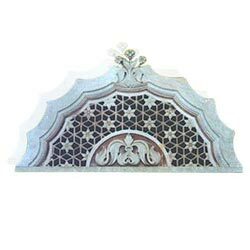 Dimension : 48" x 12"
Finely crafted peacock designs for door top will shower blessings on entrants by Lord Ganesha in center. A royal design on a finely crafted door tops with an awestruck beauty and elegance. A masterpiece of art and architecture in dual colors with a special rich flavor for your decor.